All across South Wales, covering Chepstow, Newport, Cardiff, Bridgend, Swansea, Carmarthen and Pembroke. Based in Ebbw Vale and trusted by many of South Wales top hotels. 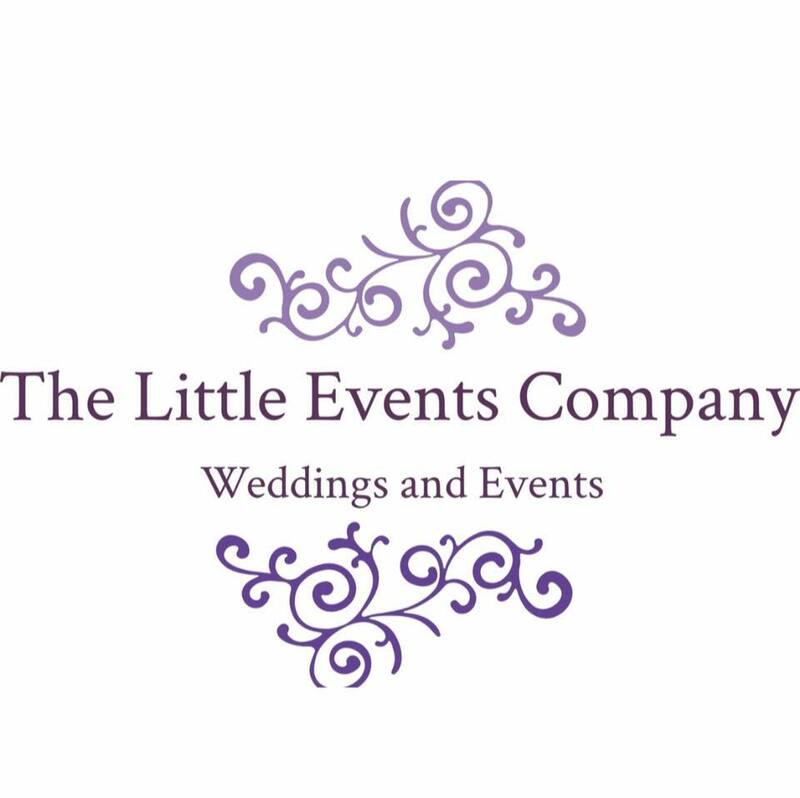 Themes are great for Balls, Charity, PROMS, Fund-Raisers and Corporate Events. They encourage guests to dress up and participate in the night. They also add a bit of glitz and glamour to the night. A theme can change a room and make it an exciting place for guests to drink, eat and dance. Consider adding our Casino Tables and Magic Mirror Photo Booth to your package too. This high tech photo booth will capture pictures of all your guests for your Facebook page and gives all the guests a keepsake picture too. We now have the latest Mirror Booth, the amazing Beauty Mirror Booth. 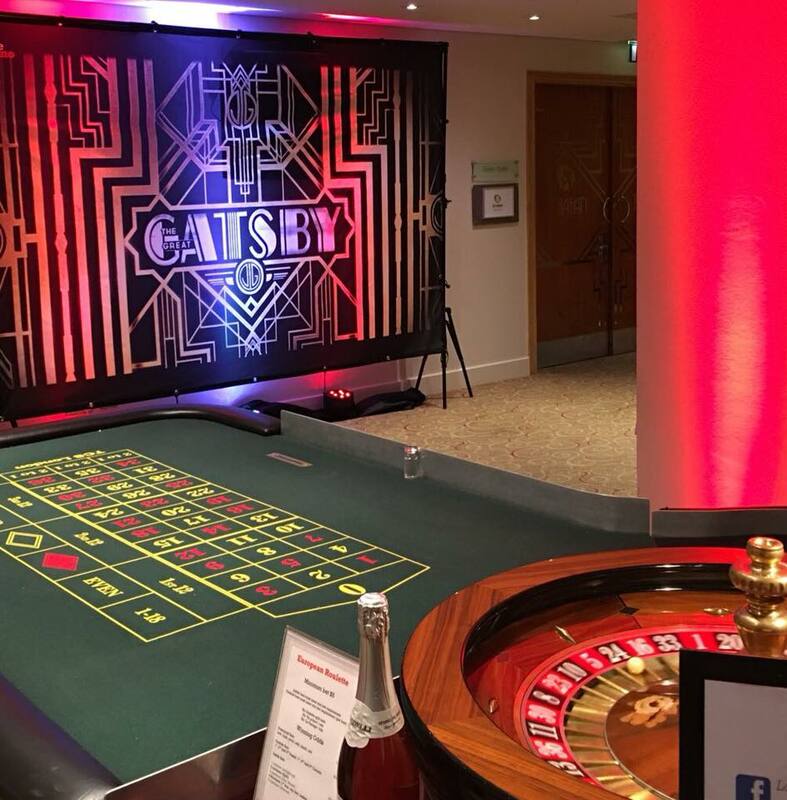 The themes we supply, suit a casino style event. Here are a few suggestions and with packages starting from just £95.00, meaning something will fit most budgets. Our most popular themed event is Las Vegas. The city that never sleeps and an entire city that has grown and developed to give customers a fantastic experience on the gaming tables and of course the amazing Las Vegas shows too. 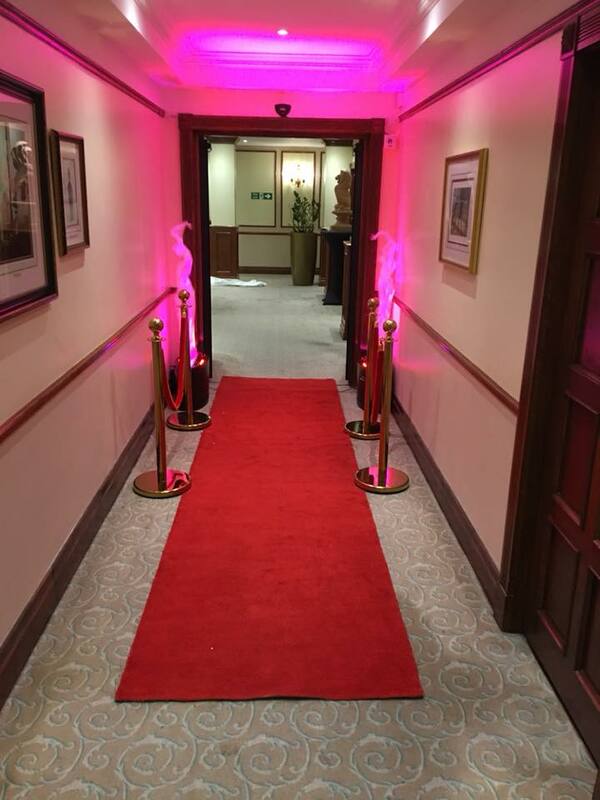 We can help you wow guests as soon as they walk into the room with a VIP red carpet entrance. 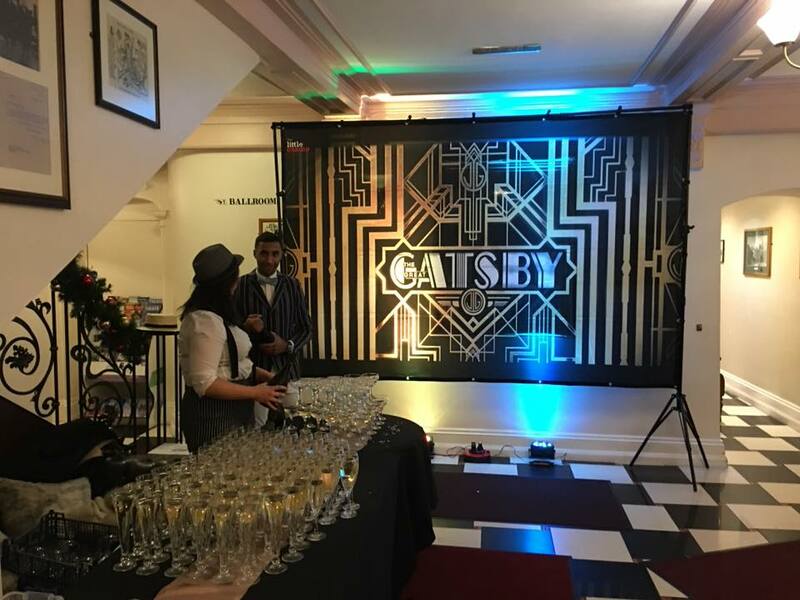 Then a huge personalised cinema sign with your message on to welcome guests. In the main room, we can add backdrops, giant "VEGAS" or "CASINO" letters and our 8ft "Welcome to Las Vegas" sign. Here are some suggested packages. Hiring our packages gives you built in discounts. Two Vegas backdrops with lighting. 8ft “Welcome to Las Vegas” sign. Red carpet entrance with Brass poles. Personalised 4ft giant cinema sign. Personalised fun money (100 notes). This great theme gets guests to dress in their tuxedos and cocktail dresses and sip Martinis. Bond and casinos started life in the Ian Fleming book and film, Casino Royal and most bond films now have Bond either playing poker, roulette or baccarat. Even Daniel Craig played in both Casino Royal remake and Skyfall. Two Bond backdrops with lighting. Hollywood is a great theme for award and recognition nights. Guests will obviously dress up to this theme and it, like our Bond theme suits Black tie nights. UPGRADE to Two 7ft Premium Golden Statues, Big, Bold and Stunning. 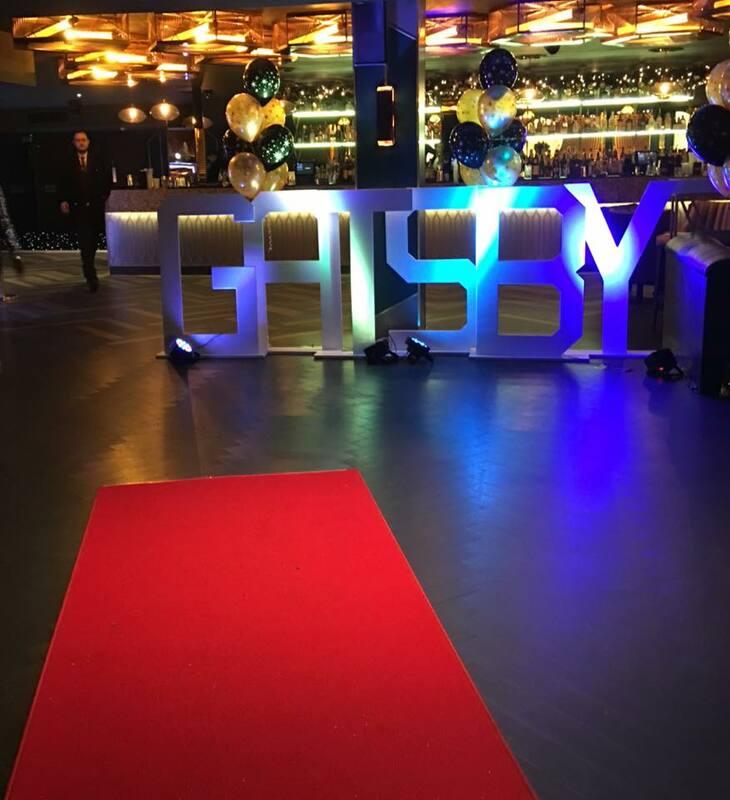 This party theme became a hit after the amazing Leonardo made "Gatsby" current. Of course that takes nothing away from the Robert Redford classic. It's a great theme for encouraging guests to dress up in fabulous outfits.